For those who are regular TVSers, you know about our little 'book club' - TALK ABOUT. Where we all discuss our thoughts/feelings on the newest Venom issue. Being as this is The VENOM Site, I wanted to only have Talk Abouts for Venom titles. 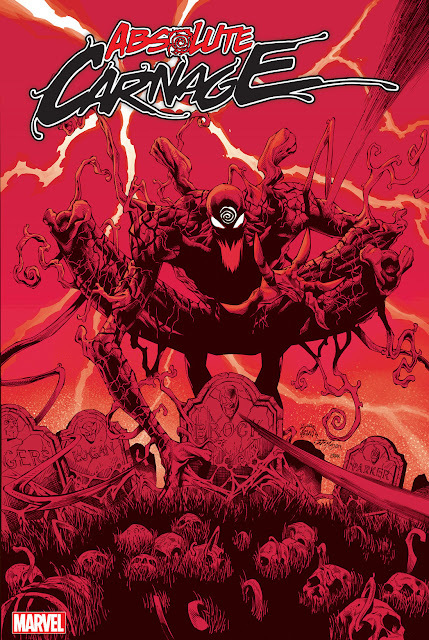 However, this the new Carnage mini has blown me away (not only as a symbiote fan boy, but as someone who enjoys good writing/art) in its first two issues that I feel compelled to here what others have to say about it. So I bring to you the first Carnage Book Club session!